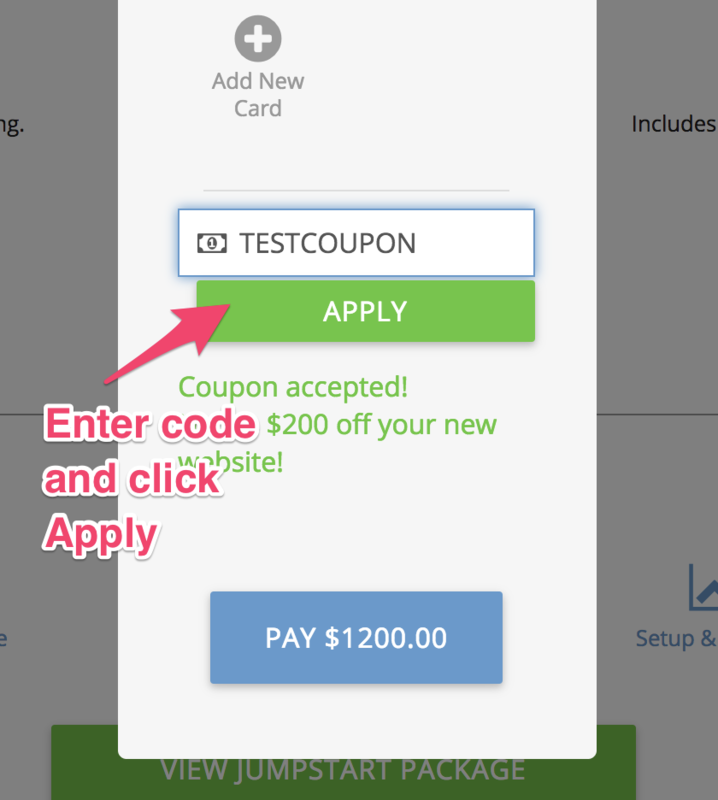 Very occasionally we release a coupon code for a discount on certain products. Here's how to use it. 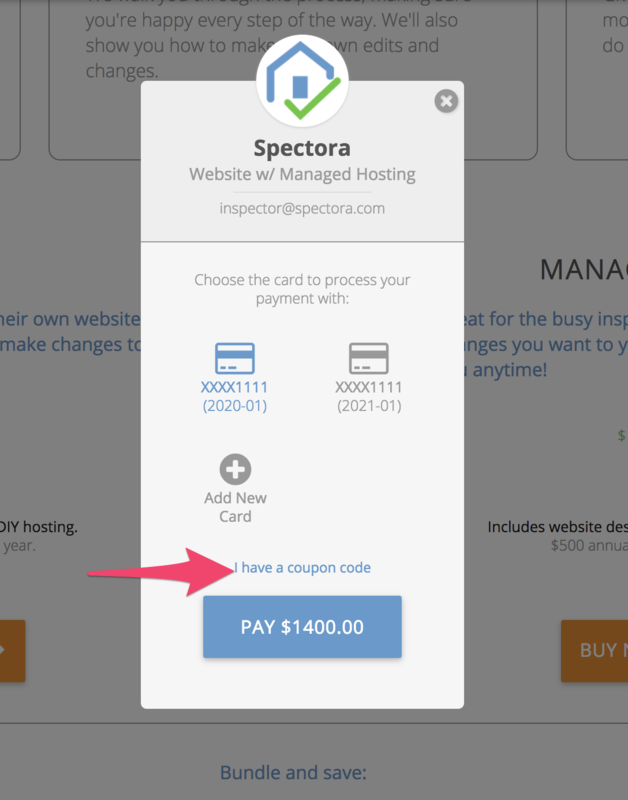 Your total will be updated in the "Pay" button if the coupon is still valid!